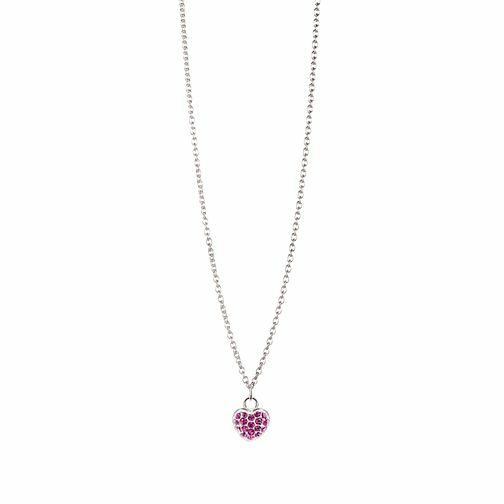 Chamilia Sterling Silver February Pave Birthstone Necklace is rated 3.7 out of 5 by 3. Rated 5 out of 5 by Anonymous from Elegant necklace Excellent quality and delicate look . Very pleased.